RULES: Tattoos entered must fall into the Best Valentines Tattoo Category. Tattoos entered must be original. You may upload multiple tattoos into the same competition, however each tattoo must be unique to the competition (meaning it hasn’t been entered into this competition before). Tattoos entered must be themed, styled, or relating somehow to Valentines Day. 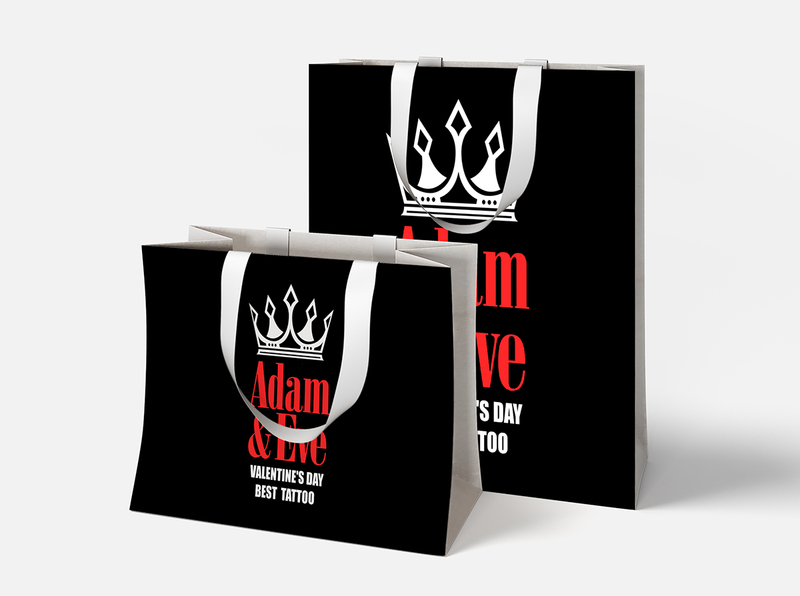 Adam & Eve is the nation's largest marketer of adult products with millions of satisfied customers worldwide. We opened our doors in March 1971, making us one of the oldest companies in the adult industry as well. Over the decades, we've built a time-tested reputation for honesty and reliability in an industry known for shady business dealings and fly-by-night operations. Our loyal customers know they can rely on Adam & Eve to treat them fairly, protect their privacy, and stand by our promises. 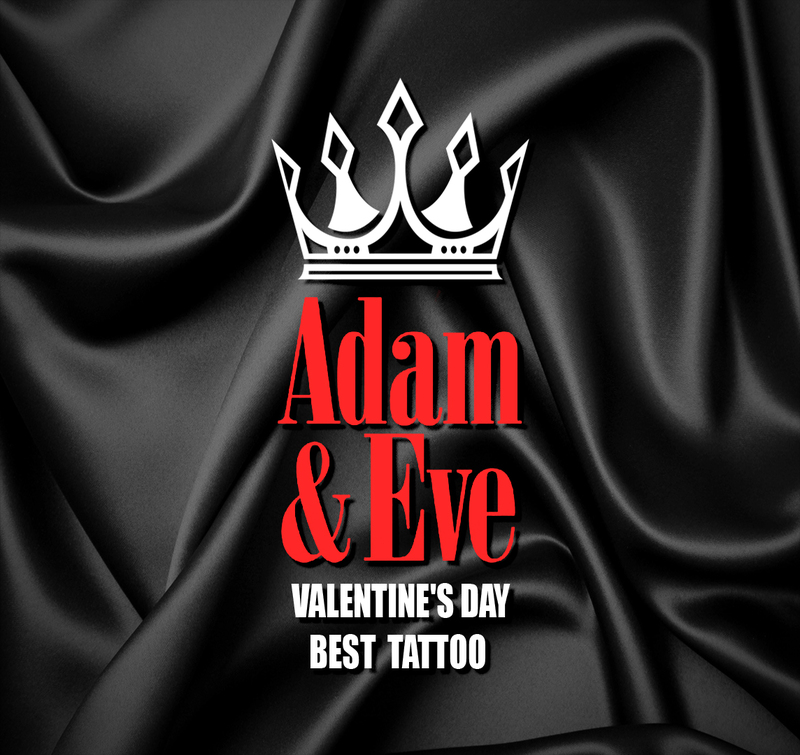 In addition to TattooAwards points, Adam & Eve is offering the following prizes for 1st through 5th place in this Valentine's Day competition. Good luck! Winning points will be awarded to you through your TA Profile and increase your standing on the 2019 Tattoo Artist of the Year. Likewise, all votes received on your submissions in this competition will count toward increasing your standing in the People's Choice: Tattoo Awards 2019! Visit our FAQs for more information. You are about to delete this item. Doing so will result in all competition entries to be deleted as well. You will forfeit any earned points and entry fees. Would you like to continue? Copyright 2019 TattooAwards. All Rights Reserved.